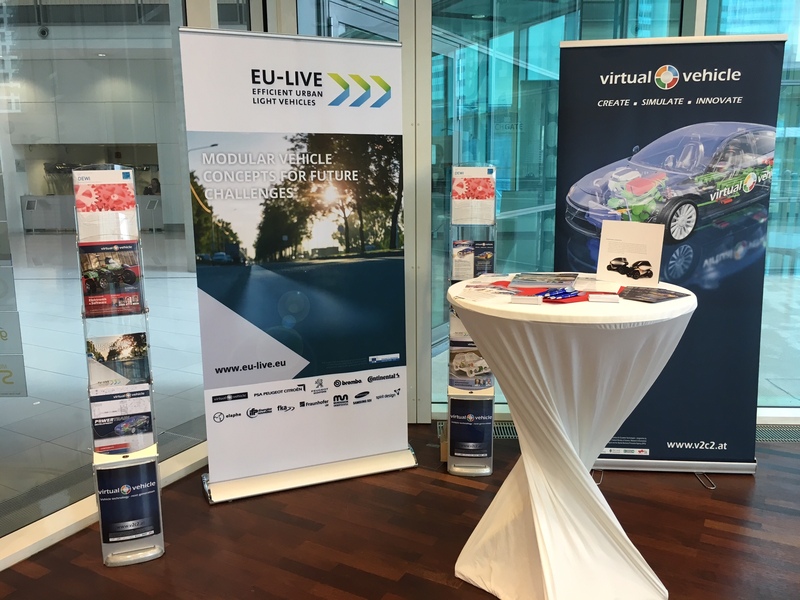 We had the great pleasure to hold a press conference on the occasion of the EU-LIVE project launch at the VIRTUAL VEHICLE Research Center in Graz, Austria, which was conducted by Werner Rom. Two renowned members of our consortium, Bruno Jamet (Peugeot Scooters) and Klaus Grieshofer (SAMSUNG SDI), were invited to speak. The internal kick-off meeting with all participating partners of the international consortium took place after the official press conference in Graz. Project planning and organizational details were coordinated, whereas the teams focused on the first work packages of the EU-LIVE project. “Unlocking the innovation potential for L-category vehicles: electro mobility – Panellists”. Moreover, Rom participated at the top level panel discussion on “Unlocking the innovation potential for L-category vehicles: Electromobility”. 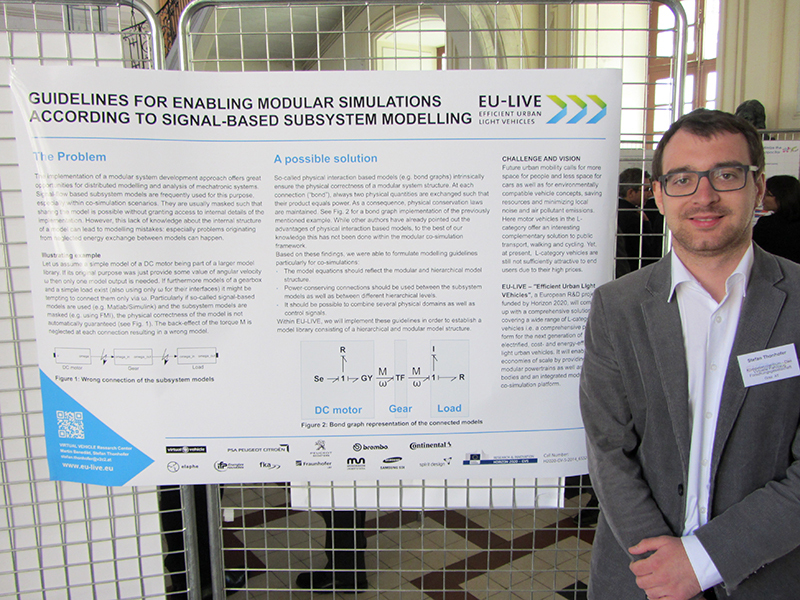 At the “24th Aachen Colloquium Automobile and Engine Technology 2015”, Melissa Kratschmayr, of the Institute for Automotive Engineering RWTH Aachen University (ika), which is a second level beneficiary of EU-LIVE as a partner of fka, gave an engaging presentation entitled “Traditional Product Development Processes And Their Limitations – Proposing A Holistic Experience Centered Method”. 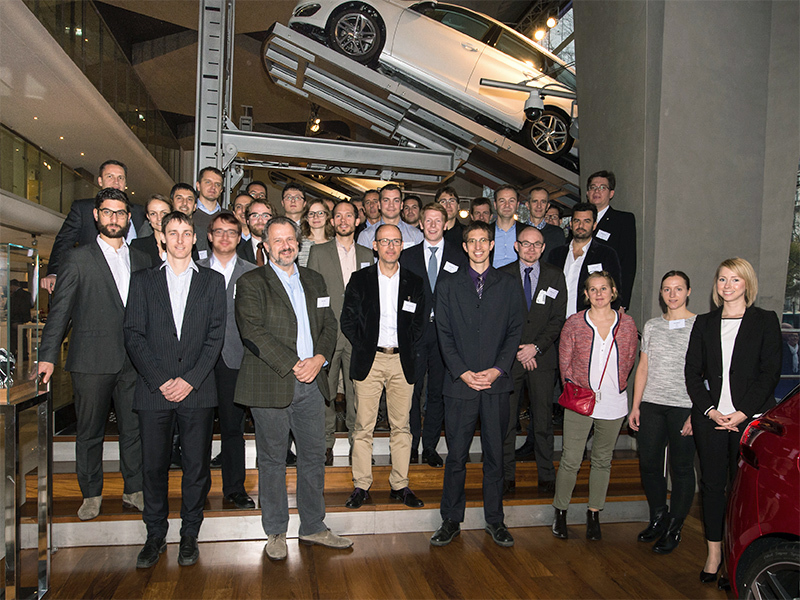 Peugeot Citroën hosted the event where the EU-LIVE consortium met for the second Face2Face meeting in Paris. Various workshops were held, focusing on project progression and detailed coordination among the international project partners. 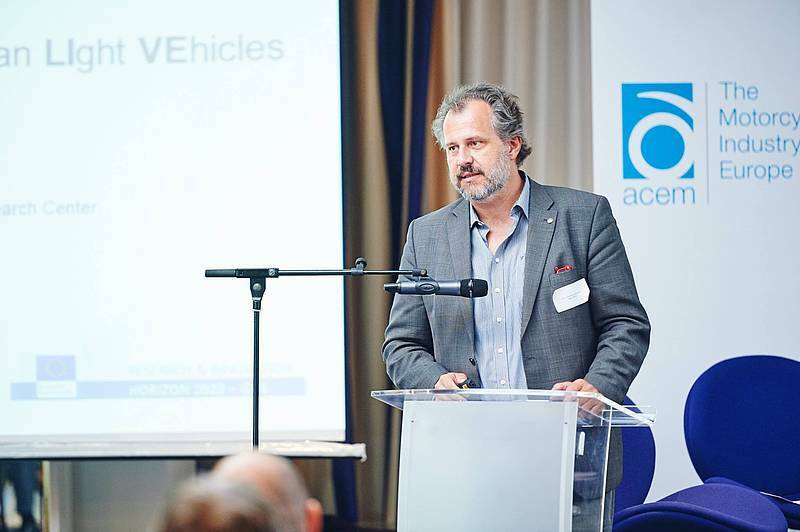 At the A3PS Conference 2015 which was focusing on the motto “Eco Mobility 2025”, Werner Rom, head of the area “Integrated Vehicle Development” at VIRTUAL VEHICLE, presented the key points and vision of the EU-LIVE project. In addition, Rom chaired the session entitled “Advanced Powertrain Integration technologies”.